ALinkNowTM is Ascribe Rx's answer to the growing demand for security around controlled substances. Ascribe Rx has exclusive legal rights to dispense C-II medications from their OnSiteRx system. The reason that Ascribe Rx has earned this ability is the development of ALinkNow. With Hydrocodone now re-classified as C-II, a significant percentage of commonly dispensed drugs has now fallen under much heavier restrictions. AlinkNow brings together a suite of features that protects your C-II medications from diversion. 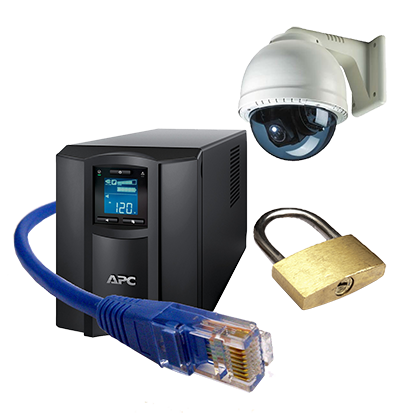 The upgrades include email alerts when the C-II door is opened, limited redispensing, advanced reporting of C-II activity, a unique lock for the segregated medications and an infrared DVR system powered by uninterruptable power and able to broadcast via wifi for both live and archived recording.